As Michael Bloomberg and Bill Gates before, our Chairman Tom Oliver delivered the opening keynote at the World Business Dialogue in Cologne, Germany, to standing ovations. This year’s topic was centered around “Power to the People. Tom’s opening keynote speech focused on innovation, leadership and social entrepreneurship . 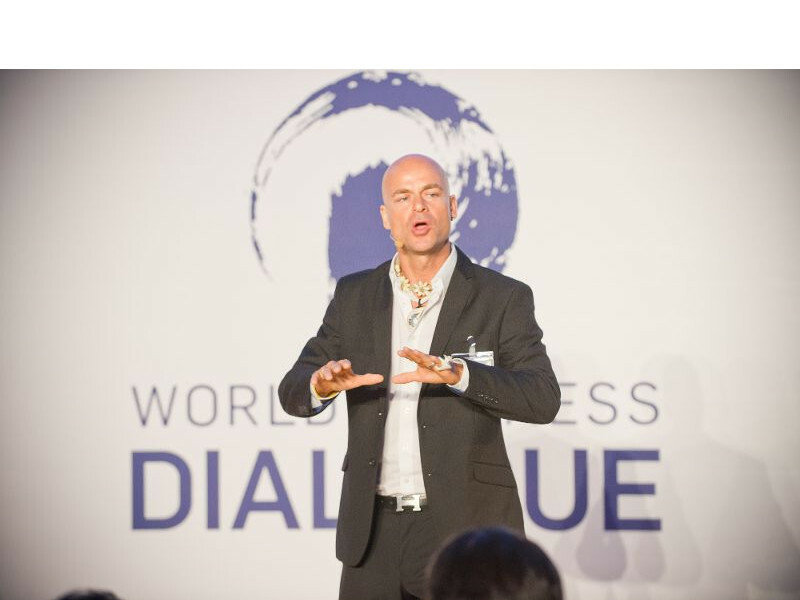 For the first time in history of the World Business Dialogue, the delegates of over 60 countries took to the stage in standing ovations after Tom’s opening keynote.